4.9/5 out of 569 votes. Ox Chinese Daily Horoscope for Today, Tomorrow and the Day after Tomorrow. 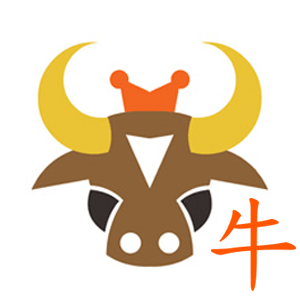 All the latest information you need about Ox Chinese Horoscope and updated Daily. Do you feel as though your self-expression is being stifled? Perhaps you need more time to choose a direction in life. Today, you can expect to feel a lot of pressure from someone close to you. You will feel forced to satisfy this person's demands. Annoying as this may be, you can take comfort in the knowledge that he or she has your best interests at heart. Your sensitive, sensual side is being drawn out. You may feel like your romantic side is on display. You're like a dancer onstage, and you accept this role with pleasure! There's a great combination of energies at work letting you become more realistic about love and approach it with dramatic flair and courage. Be more expressive when it comes to your needs and desires. You're someone who needs to have a lot of time to yourself. You often dream of curling up in bed with a good book or going for a bike ride. This is just your natural rhythm. Don't try and ignore it, because doing so could only mean problems for you. Give in from time to time. If you don't, at least use today to think about how you could.